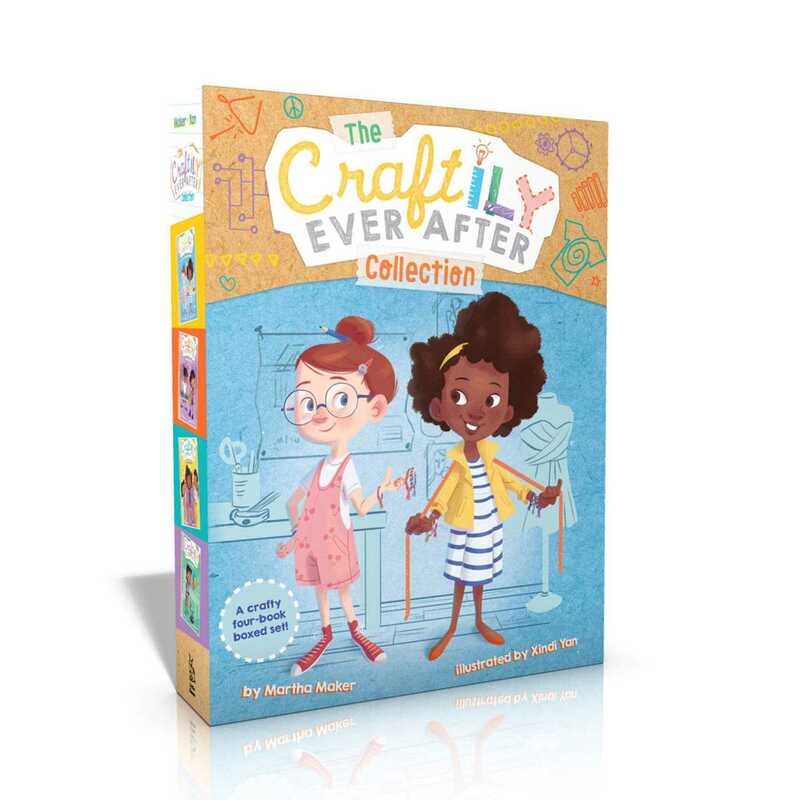 The first four books of the Craftily Ever After series are now available in one nifty collectible paperback collection! Emily, Maddie, Bella, and Sam are four friends with one major thing in common: they love to craft and create! Whether it’s making art with balloons or racecars with recycled materials, they’re always coming up with fresh new ideas. Join them on their crafty adventures as they form new friendships, prepare for the school talent show, deal with a total tie-dye disaster, and create a robot!